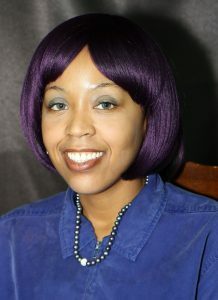 Krystal Brown is a blogger, author, and singer/songwriter. She has known she did not want children since the age of sixteen. In her teens, she began writing letters to the editor on subjects of interest to the childfree, e.g., women in the workforce, the “most important job in the world” debate, women’s health and reproductive issues. Krystal runs the blog, “Freedom in Frugality,” and is the author of the e-book, Tales from the Gutter, which chronicles her life as a young black woman growing up in Chesapeake, Virginia. Her first self-released album is entitled, “Stripped,” which has songs and lyrics that deal with how childfreedom is not socially acceptable in many circles. 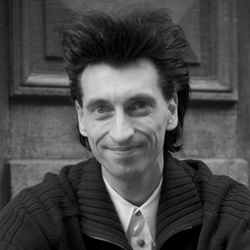 Karim Akerma is a philosopher, writer and blogger who lives in Germany. He adheres to a philosophy of non-procreation, and for many years has worked to raise the level of awareness of the ethics of having children. Karim is the author of several books and publications, and runs a website and blog that discusses topics related to not having children. 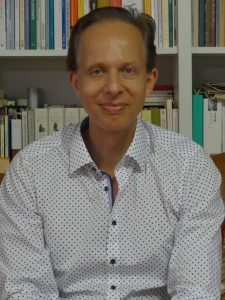 His most recent book on the philosophy of non-procreation called, Antinatalismus – Ein Handbuch (translated: Antinatalism – A Manual) includes discussion and examination of childfreedom. Karim is passionate about reducing suffering in the world. Crystal Money is an academic researcher, instructor, and advisor at Kennesaw State University. Crystal gave a 2017 TEDx talk entitled “Southern Discomfort: Choosing Childfree,” highlighting the cultural expectations and pitfalls for Southern women. 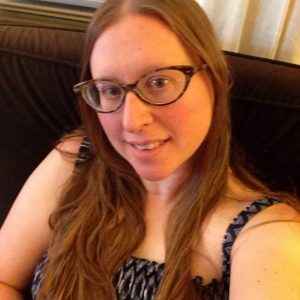 She has a passion for all things non-normative in life and appreciates being an active part of the childfree community. Crystal and her husband, Mike, live the DINK life in their weird spaceship house with their two adorable pups, Archie and Olivia. Vinny Ciaccio is a Research and Data Quality Analyst at Legal Aid Society, which provides legal representation for low-income New Yorkers. 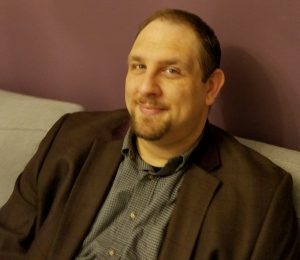 His postgraduate work focused on the childfree; his dissertation is on stereotypes regarding childfree persons in comparison to childless people and parents, including how those stereotypes may affect those persons in the workplace. Vincent has made television and radio appearances and featured in many newspapers and magazines to discuss the childfree. 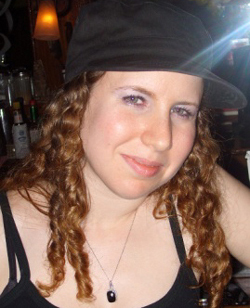 Laura LaVoie is a writer, blogger, and event coordinator. She has been published in magazines and anthologies on the subjects of mythology and culture. She writes for TheNotMom.com, and serves as the event coordinator for the NotMom Summit, a national conference for women who are NotMoms by chance or choice. Laura is also a leader in the Tiny Home movement. She’s written an inspirational book on living in 120 Sq Ft, and presented on Tiny Homes at conferences across the USA. Mario Amaro has dedicated his life to defending our country, has been in the Navy for ten years, and is hoping to become an officer before he retires. He is dedicated to bettering the lives that surround him. 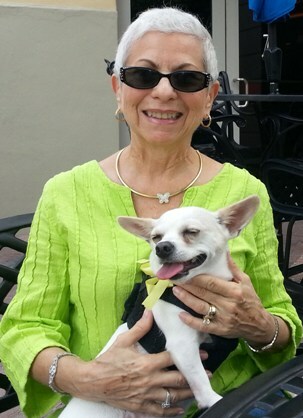 Mario has won many awards through the Navy and leads many volunteer groups focused on improving navy personals’ lives. He strives to set a good example to others when it comes to doing the job right. When he is not helping out other people, he is focusing on loving his foster pets and volunteering at the local animal shelter. 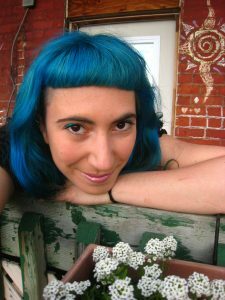 Magenta Baribeau is from Montréal, Québec, Canada, and is a documentary filmmaker. She has produced the documentary, Maman? Non merci! (roughly translated as Being a mom? No thanks! ) about Western women who are childfree by choice. In her documentary she includes stories of childfree women from Canada, France and Belgium. She wants people who are critical of this choice and who don’t understand the childfree lifestyle to see it as another valuable and productive way to live. Magenta’s blog, maman non merci, is about the reality of Western childfree women. In 2014, the Selection Panel voted to give a Lifetime Childfree Contribution Award to a very special member of the childfree community: Marcia-Drut-Davis. She is a pioneer of the childfree lifestyle. In 1974, she lost the job she loved (teaching children), lost friends, and was persecuted after being interviewed on 60 Minutes about the choice to have no children. She even faced death threats and picket lines when she spoke on this topic. Her memoir, Confessions of a Childfree Woman: A Life Spent Swimming Against Mainstream, details her struggles to help younger women and men understand and make this life-choice if it is right for them. Marcia’s blog, Childfreereflections, conversations on her Facebook page, and speaking to groups have contributed much to the acceptance of the childfree choice in society today.